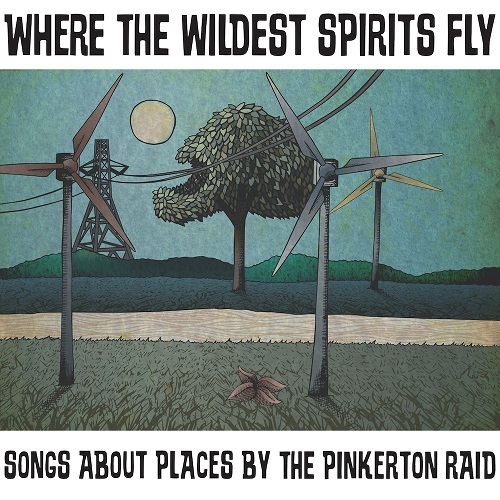 Listen: The Pinkerton Raid - "Thin Places"
“Thin Places” is an engrossing piece of folk from The Pinkerton Raid, featuring a compelling vocal performance and melodically magnetic arsenal. The North Carolina-based act show an innate ability to grow emotional, blistering folk into expansive hooks, akin to a more versatile Bright Eyes. Such ability is evident throughout their fourth full-length album, Where the Wildest Spirits Fly, of which “Thin Places” is a highlight on — and which repeats the album title throughout its excellent chorus. 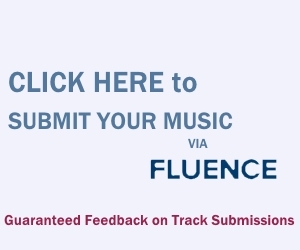 “Thin Places” is a timeless-sounding success from an act poised for a big year. “Thin Places” and other memorable tracks from this month can also be streamed on Obscure Sound’s ‘Best of May 2018’ Spotify playlist.